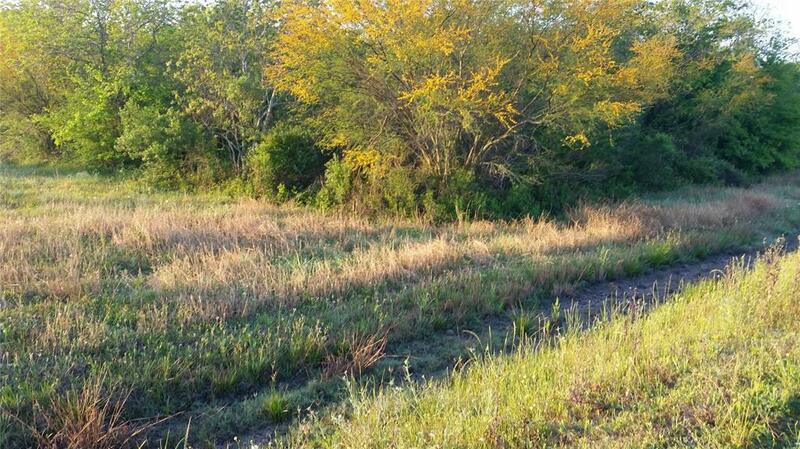 LOCATION LOCATION LOCATION WITH ACREAGE NEAR SPUR 10, US 59, AND HIGHWAY 36. ALL POSSIBILITIES FOR HIGH VALUE COMMERCIAL/INDUSTRIAL OR RESIDENTIAL DEVELOPMENT. CREEK ON THE PROPERTY ALLOWS DRAINAGE. NEEDVILLE SCHOOLS. DEVELOPERS WELCOME. CONSIDERATIONS FOR NEW MUD IN THE AREA FOR DEVELOPERS. SEE ATTACHMENT FOR BEST USES. AREA IS FAST GROWING FORT BEND COUNTY WHERE THE PRICES ARE CONSIDERED STILL LOW. 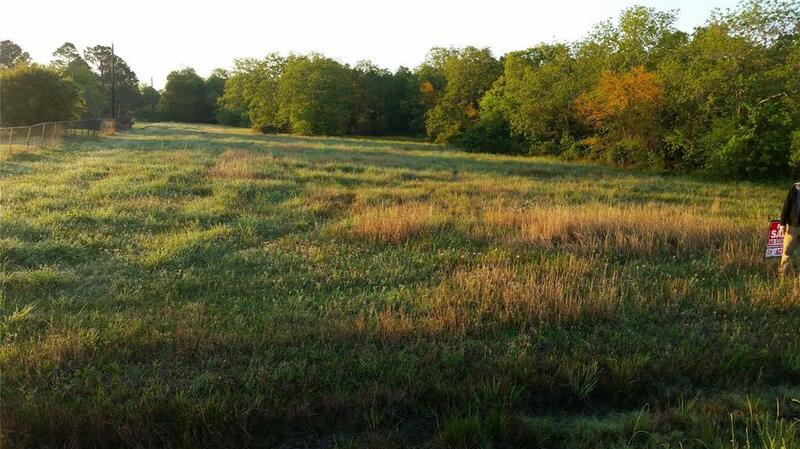 THIS IS AN EXCELLENT LAND PURCHASE OPPORTUNITY FOR INDIVIDUALS, BUILDERS, DEVELOPERS OF LAND FOR SUBDIVISION. 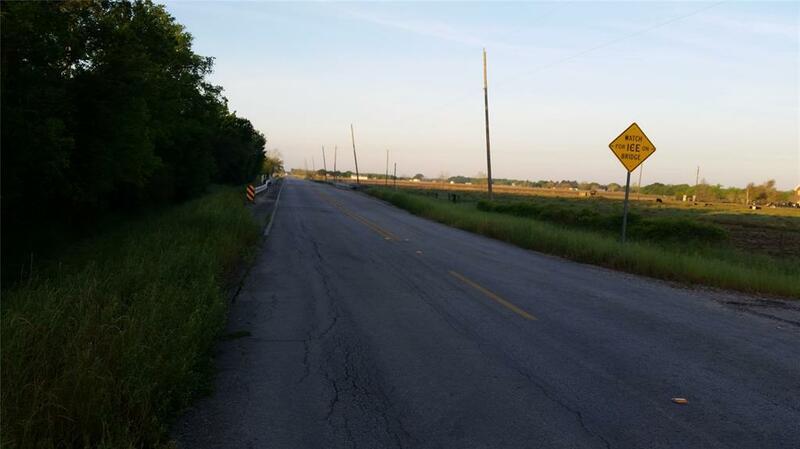 FENSKE LANE IS MARKED FOR BECOMING MAJOR THOROUGHFARE IN FORT BEND COUNTY MEANS PLENTY OF OPPORTUNITIES TO BUYER. 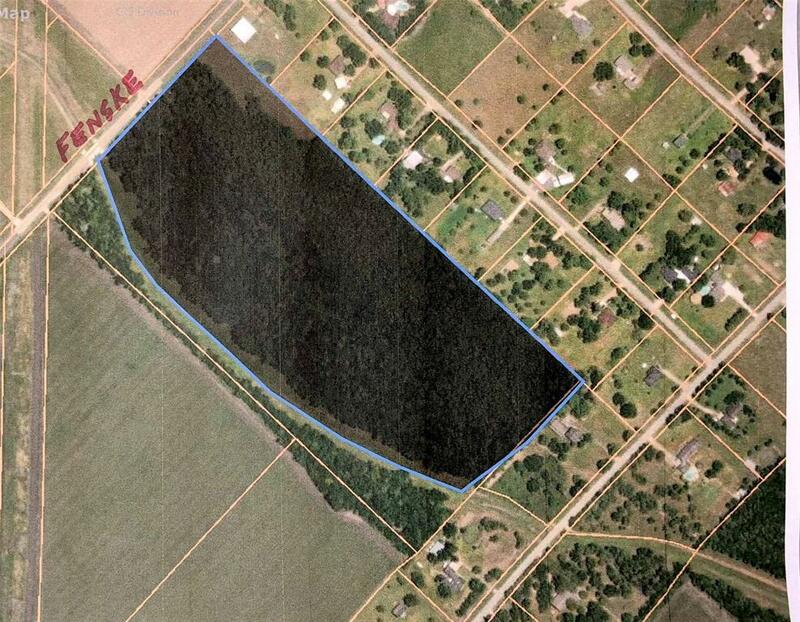 CAN DIVIDE TO A 10+ ACRE LOT IF DESIRED. Listing courtesy of Mkd Realty Group.